New rooting method for Samsung Galaxy Avant, the new phone by Samsung, the biggest company from South Korea, also enjoys great worldwide recognition, is a world leader in several branches of the electronics industry; began as a exports company exclusively in 1938. Despite being known as an electronics company. 1. Download and unzip Odin3 file from the link below. 2. Download CF-Auto-Root file from the link below. 3. Switch Off your phone and go to Download Mode (Volume down + Home + Power). 4. 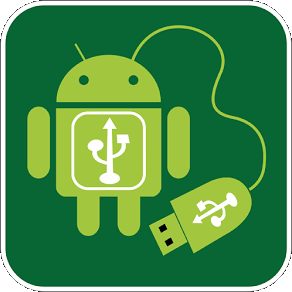 Plug in your device to the PC via USB. 5. Install Odin app with the Odin downloaded file and Run the Odin app. 6. In PDA, locate CF-Auto-Root-jflte-jfltexx-gti9505.tar.md5, click the Start button to begin flashing CF-Auto-Root on your phone, and wait until you see a PASS! message in Odin’s top left bo. 7. Finally, wait for the install process to finish and then it will be rooted. 8. You must have a new app installed now: SuperSU. Check it in app drawer. However, in case you don’t see it on your phone, try installing the app separately from Play store. 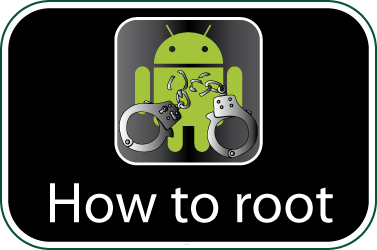 Check if your Samsung Galaxy Avant is rooted correctly using our app “How to ROOT”.